So what are the pieces that Americans wear that Brits think are a tad funny? Scroll below for my firsthand fashion observations. The U.S. has a strong college culture and spirit, which endures even decades after they graduate. So its no wonder hoodies and varsity jackets embossed with college logos and sports teams are omnipresent. 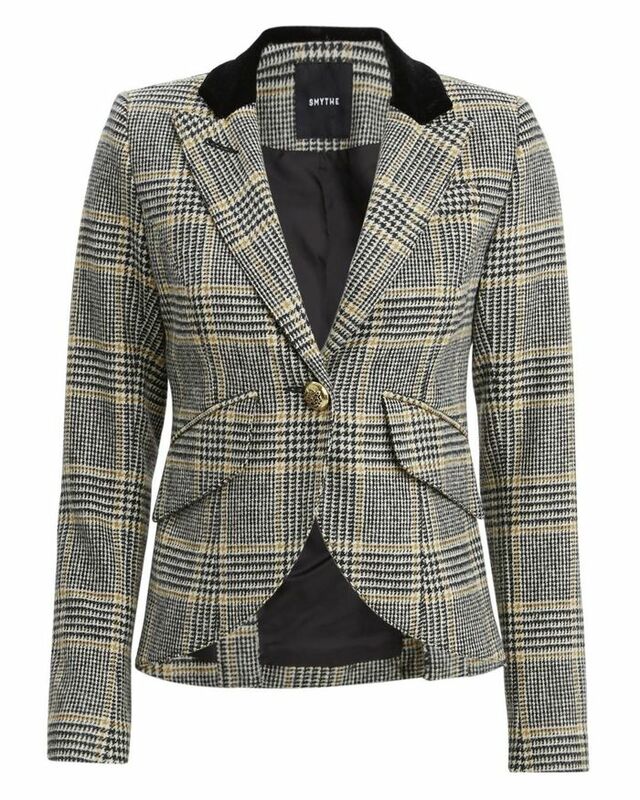 For a British look, swap your varsity jacket for a check blazer instead. In L.A. in particular, dressing for the gym (think leggings, yoga pants, and tank tops) for any and every activity outside of the gym is very commonplace. Brits favor skinny jeans instead—a must-have staple in any British woman's wardrobe. I don't think I ever wore a baseball cap growing up in England, but so many of my American girlfriends don them on the regular. Beanies, newsboy caps, bucket hats, and fedoras are far more prevalent on the other side of the pond. Flip flops are not a shoe Brits tend to don very often compared to their American friends who live in warmer climates. If we're not going to the beach, then a chic loafer, brogues, or ankle boots are a preferred shoe of choice. Brits rarely leave the house without a cozy scarf. Great for layering and perfect for a weekend in the country. A midi-length tea dress that you can dress up or down is a staple in any British woman's closet. A chunky grandma cardigan is a must-have cozy staple in a British woman's wardrobe. Brits undoubtedly have a pair of tailored wide-leg trousers hanging in their wardrobes. Don't step out of the house without an umbrella and a trench coat. 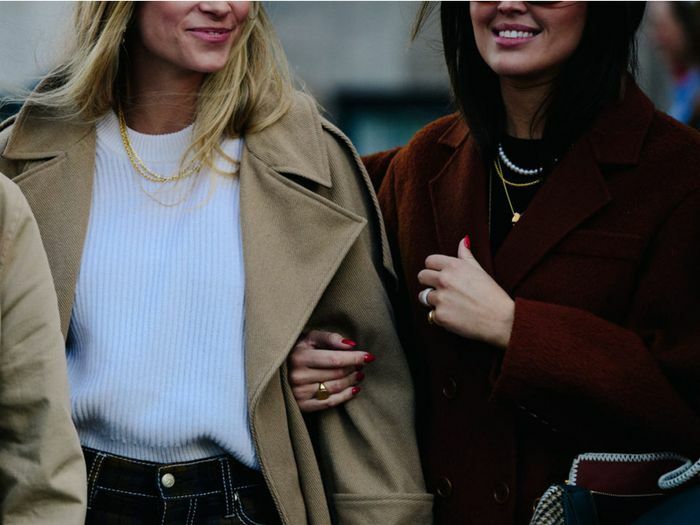 Up next, what the most stylish girls in Paris, Tokyo, and NYC are wearing for date night.